Horizon Vascular Specialists offer a comprehensive range of services for the treatment of vascular diseases, specializing in minimally invasive procedures. 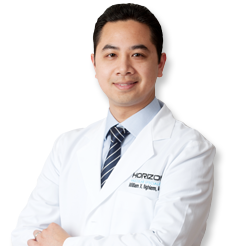 At Horizon, we provide the experience and expertise you can trust with the highest quality of care. 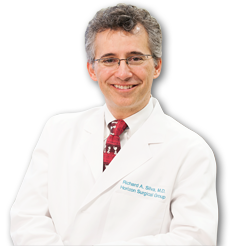 Richard A. Silva, M.D., F.A.C.S. Shan-e-Ali Haider, M.D., F.A.C.S., R.P.V.I. 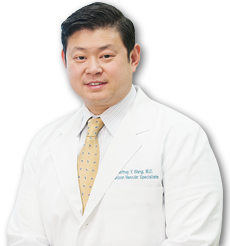 Jeffrey Y. Wang, M.D., F.A.C.S. A leading authority in deep vein thrombosis and pulmonary embolisms. Director of Vascular Research at Shady Grove Adventist Hospital. 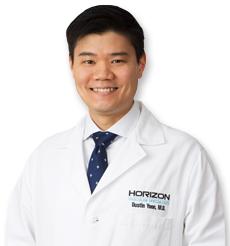 Dustin Yoon, M.D., M.S., R.P.V.I. 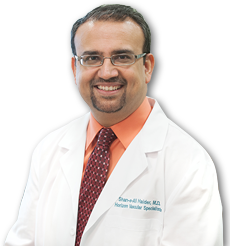 Outstanding care and expertise in the treatment of conditions such as PAD, carotid artery disease, and aneurysms. Would you like to share with us your experience with Horizon Vascular Specialists? We would love to hear from you! Horizon Vascular Specialists 2014 All Rights Reserved.